Bauman Auditorium seats 1,150 for chapel, theatrical productions, special lectures, and band, choir and orchestra concerts. It also hosts an annual performance by the Oregon Symphony. 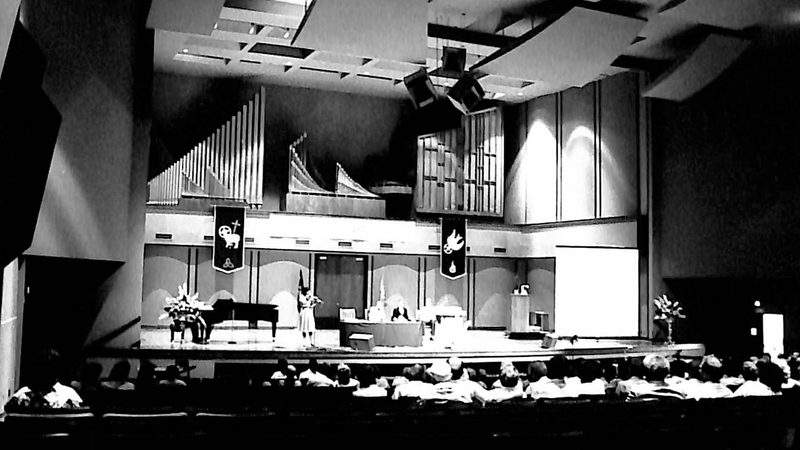 The William and Mary Bauman Auditorium opened in 1982 and is 23,500 square feet in size. 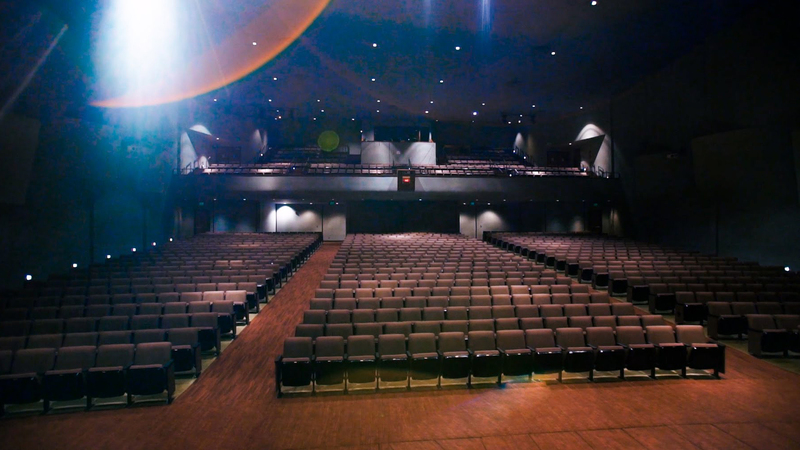 In August of 2014 the Bauman Foundation made possible a major renovation that included new upholstery, arms and mechanics for all of the seating, along with new carpet throughout the auditorium. Take a video tour of Bauman Auditorium with University Pastor and Dean of Spiritual and Intercultural Life, Jamie Noling-Auth.